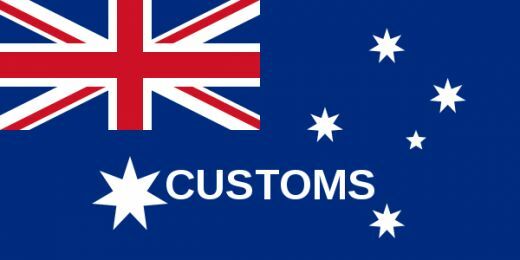 The Australian Customs Service began its life as a consequence of a citizens referendum which bound the separate Australian states - New South Wales, Victoria, Queensland, South Australia, Tasmania and eventually Western Australia - to form a Federal Commonwealth. This Federal Commonwealth required the establishment of a Commonwealth Government, with powers agreed by the states and included in the new Australian Constitution . Section 51 of the new Constitution specified powers to be granted, in particular responsibility for trade and commerce with other countries, and among the States, bounties on the production or export of goods, lighthouses, lightships, beacons and buoys, quarantine, weights and measures, copyrights, patents of inventions and designs, and trademarks. The year was 1901. With the passing of the Customs Act 1901, the Department of Trade and Customs and the Department of Customs and Excise were formed. The Department of Trade and Customs was established as an advisory and regulatory body and survived, more or less in its original form, until 1956. It had responsibility for social and economic research, patents and trademarks, industrial and scientific research and defence industries. The Commonwealth Lighthouse Service became part of the Trade and Customs department shortly after its formation. 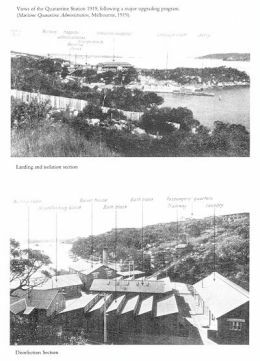 Shipping in Australian waters depended heavily on the operation of lighthouses to aid safe navigation. Trade, immigration and commercial fishing were all subject to the need to operate safely in the coastal zone and functioning lighthouses were essential. As previously mentioned, the Commonwealth was responsible for quarantine and the Commonwealth Quarantine Act of 1908 facilitated the introduction of a Federal Quarantine Service in 1909. This service was not only responsible for quarantine control of products and people from overseas, but also controlled the movement of plant and animal products between states. Section 90 of the new Australian Constitution gave exclusive power to the Commonwealth over the imposition and collection of duties relating to customs, excise and bounties. This function was vested in the Department of Customs and Excise. 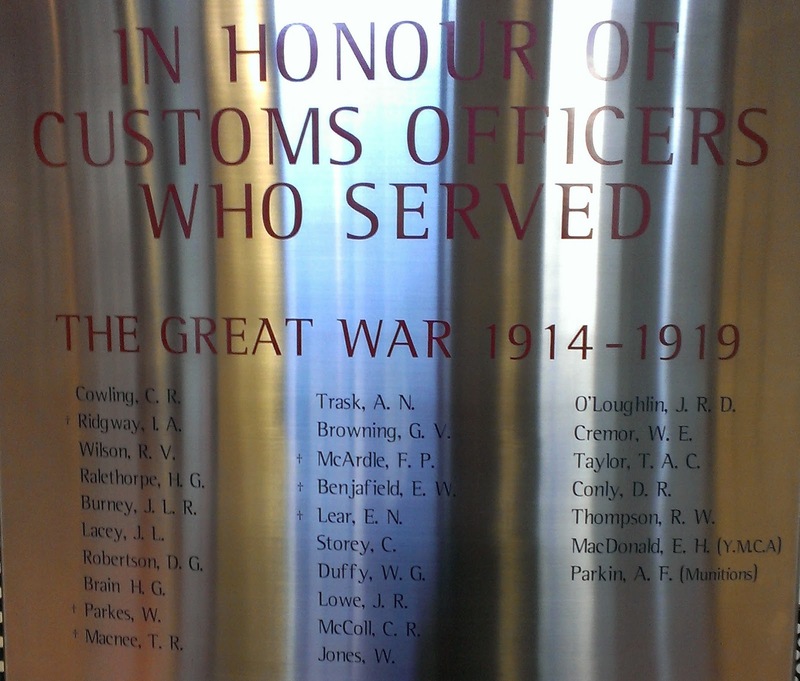 Upon entering the Australian Customs headquarters in Constitution Avenue, Canberra, one is confronted with a memorial to all those Customs Officers who have served in times of war. On the section dedicated to officers who served during the First World War there is a list of 27 names. In researching these names many interesting stories have been unearthed. Amongst those 27 we can find a pilot in the fledgling Air Force, a future knight of the realm, at least one future general and a spelling error of some significance. The names of these men are listed below. Their story, one by one, will be told in future episodes as the research is completed.